OMG! Here’s your chance to Meet Shekhar.! 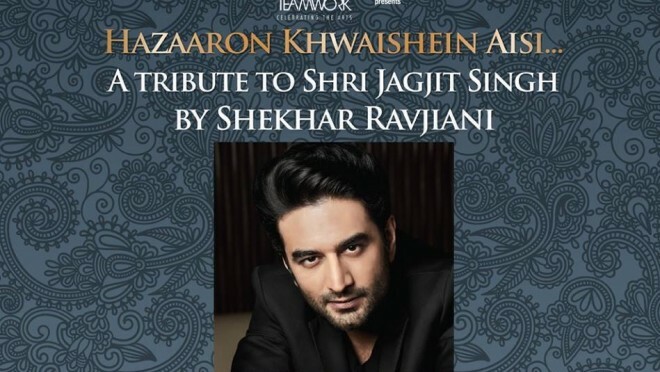 ‘Hazaaron Khwaishein Aisi’: Shekhar Ravjiani Thinks Aloud..! 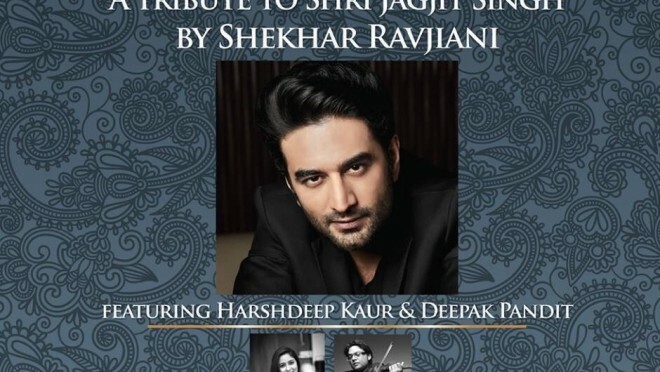 Shekhar Ravjiani talks about you SINGAPORE…His Audience..! CLICK! When Shekhar sings his favourite ghazal of Jagjit Singh ji! 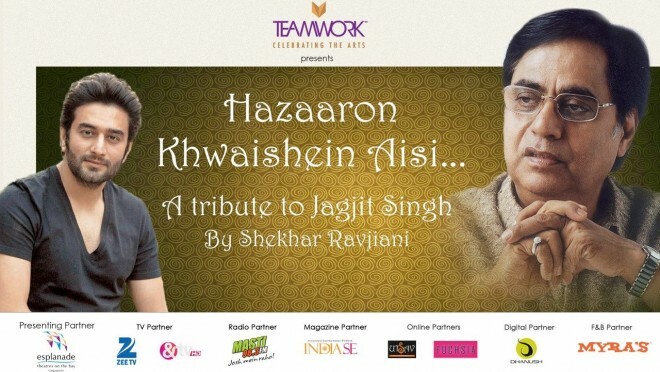 What ‘Shekhar Ravjiani’ feels about ‘Jagjit Singh’ ji! Beautiful..! 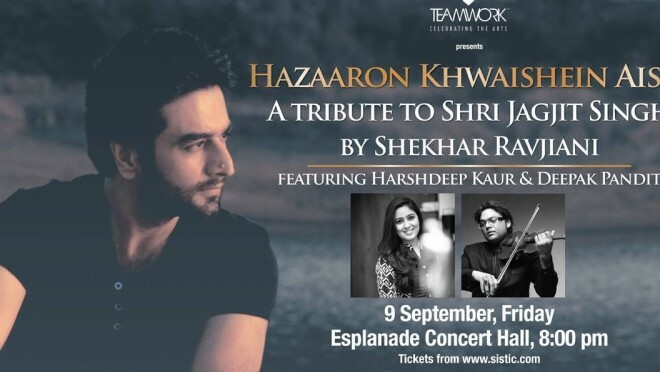 Shekhar Ravjiani Invites you Singapore..!